You may know this Hollywood legend for major picture hits like Butch Cassidy and the Sundance Kid and The Color of Money (and dozens more), but off-screen, he sought more than just an Oscar or two. 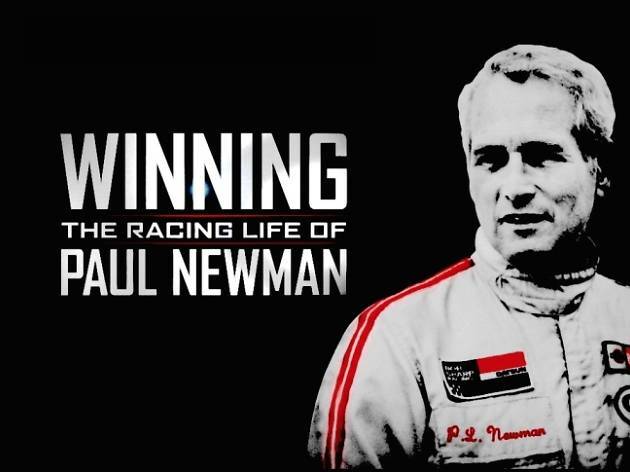 Transporting his passions from the big screen to the tracks, actor Paul Newman quickly became renowned Indy car driver Paul Newman, colored with four national championships as driver and eight championships as a team owner (which is why he is so fitting as Doc Hudson’s voice in Disney Pixar’s Cars). 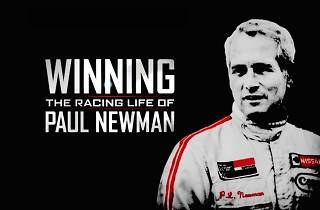 Join Hollywood A-listers and film junkies at the El Capitan Theatre for a grand documentary screening of this man’s two-fold career captured in Winning: The Racing Life of Paul Newman. Stick around for a lively after party offering open bar, small bites, live music, racing stimulators, and more. You’re in for one epic ride.